All this fuss because the EU is worried that Ireland will get more powerful vacuum cleaners than they have in Brussels? If it's a), then the EU's claims of rock-solid solidarity with Ireland are lies . If it's b), then the backstop is not a necessary guarantee of an open border between RoI and NI, so why is the EU insisting on it? Or maybe not. Pumice is a type of rock, too. Last edited by ISayMoo on January 30th, 2019, 11:21 am, edited 1 time in total. The obvious solution is to leave the NI within the customs union and put a customs border between it and the rest of the UK. And why not India as well? It's fantasy land. We border folk are not pushed one way or the other; one can hop over the border and buy a nice Dyson from Singapore. And a good exchange rate, what? Dyson?! You need a Henry. An O'Henry? you have your brexit boxes, but what about the trauma pack? What's in a name? A rose by any other name would smell as sweet. Since 2002, Crown colonies have been known officially as British Overseas Territories. Maybe ppauper can update the entry on OT. EU? We don’t care what they say any longer! Can't resist this one. No sanity clause?? ..."If any of the parties participating in this contract are shown not to be in their right mind, the entire agreement is automatically nullified." 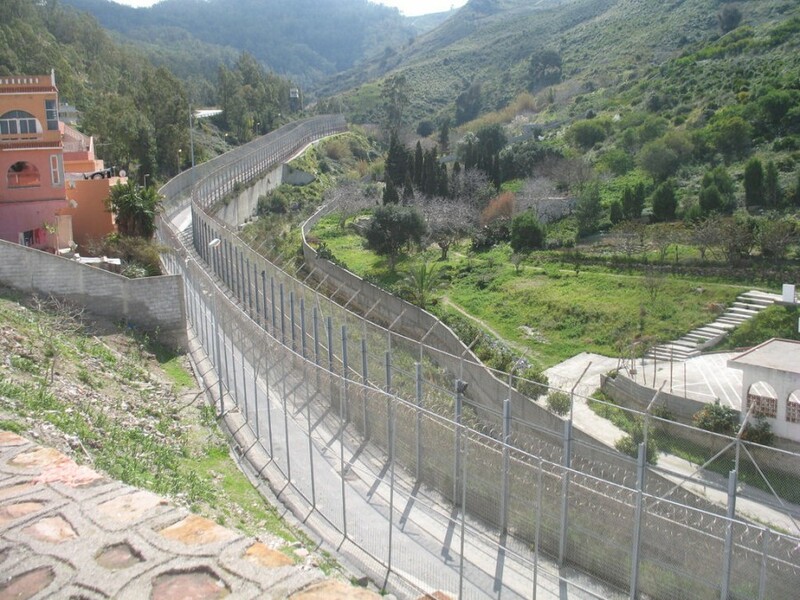 Spain doesn't talk either about Ceuta/Melila & Canary Islands. Always amazed how they speak about Gibraltar but never about those colonies. The inhabitants wouldn't allow this. Do you know any Arabs, who would like to live in an Arabic country?